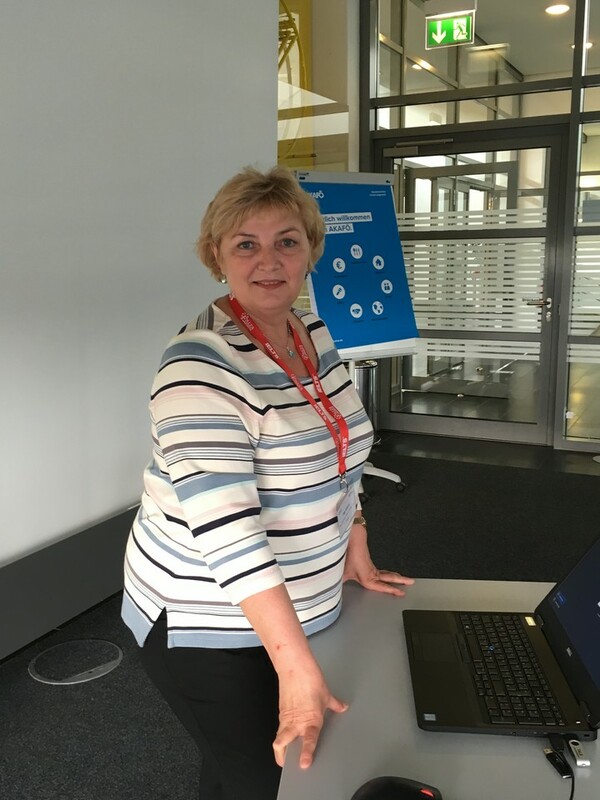 On May 24-26 2018, UALTA President Olga Kvasova participated in 15th Annual EALTA conference hosted by University of Ruhr, Bochum, Germany. Within the work of CLBA (Classroom based assessment) SIG she made a presentation 3-D tool to Assess Intercultural Competence in University Classroom prepared by herself and Yuliia Trykashna. Please see their presentation. The major aim of Olga Kvasova’s attending the conference was participation in the Invited Symposium Establishing Regional Professional Associations: Benefits and Challenges. Read more about the Symposium. She was talking about UALTA activities, collaboration between UALTA and international experts in language assessment, successes and challenges. Please see her presentation.